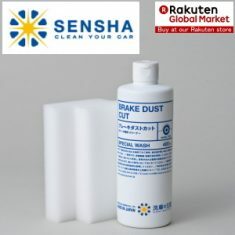 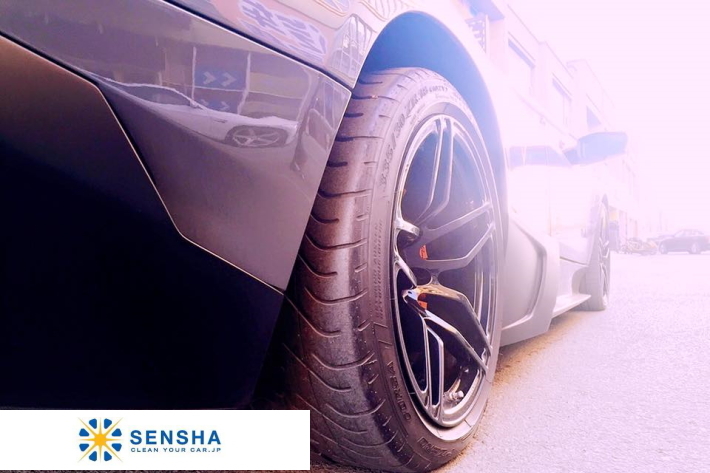 BRAKE DUST CUT - SENSHA CO., LTD. 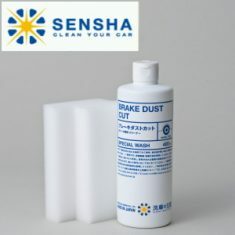 The brake dust is caused by iron powders. 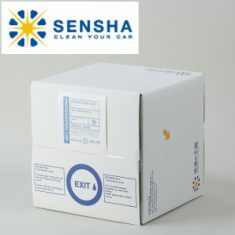 The stubborn iron powders cannot be removed by detergents (surfactants). 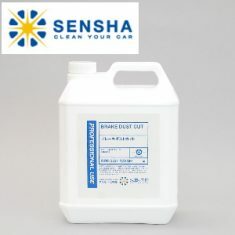 Iron powders cannot be dissolved by detergents. 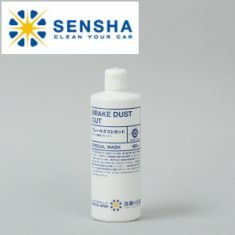 We have developed “BRAKE DUST CUT” to remove the brake dust. 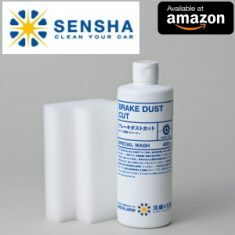 The strong acid removes stubborn brake dust.